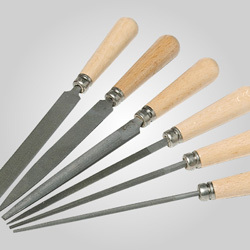 Specially formulated for cleaning diamonds, precious metals, copper and brass. 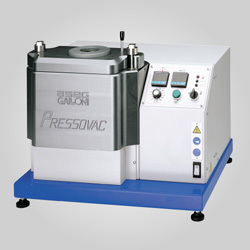 Works effectively when used in an ultrasonic cleaner, for hand brushing, or for immersion or soak cleaning. Contains no chelating agents. 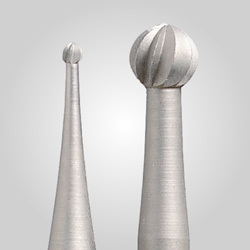 Can be used from room temperature up to 160°F. 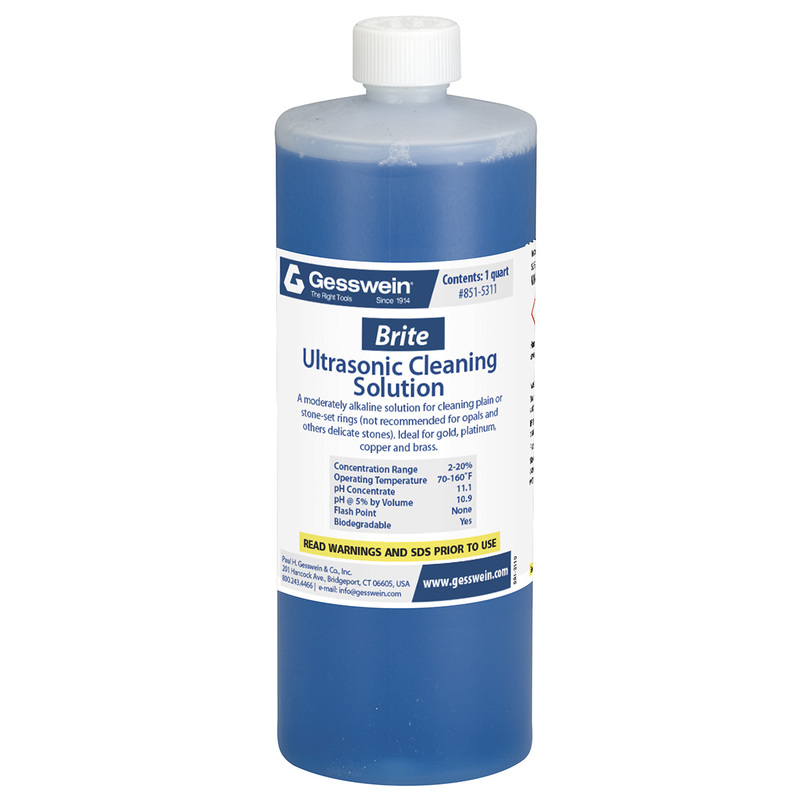 Gesswein Brite Solutio nis concentrated and works best in a range of 2-20%. Available in 1-quart bottles, 5-gallon plastic containers.